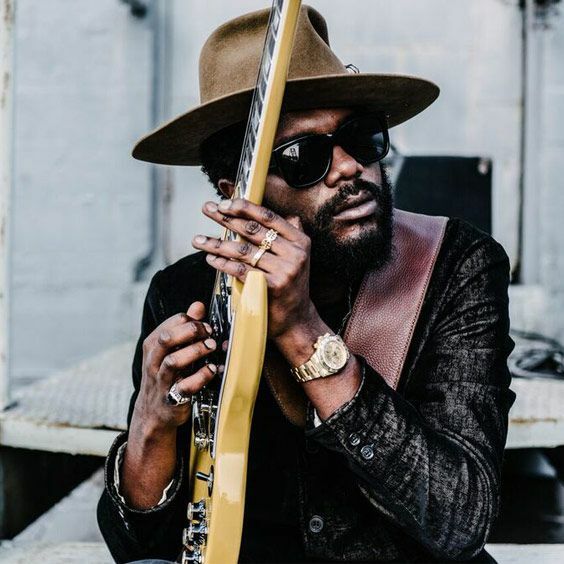 AEG Presents is thrilled to announce GARY CLARK JR. live at Red Rocks Amphitheatre Wednesday September 5, 2018. General Admission tickets are $44.50 plus applicable service charges. Reserved tickets are $49.95 - $79.50 plus applicable service charges. All ages are welcome.